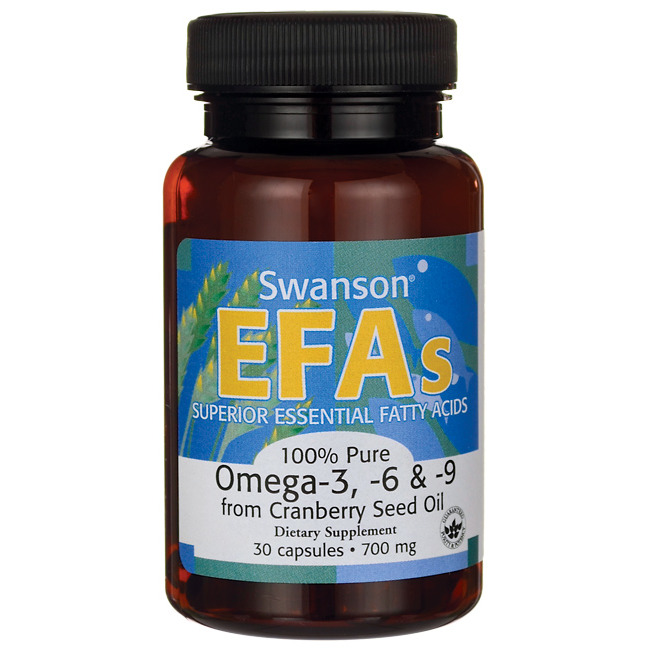 You’ve probably heard all about the beneficial effects of cranberries on the intestines, bladder and urinary tract. But this is just the tip of the iceberg. Swanson Cranberry is in fact an amazing source of essential fatty acids. Cranberry seeds may be as small as the tip of a needle, by they have almost impeccable ratio of omega-3, -6, and -9 essential fatty acids, taking 92% of the seed’s volume. 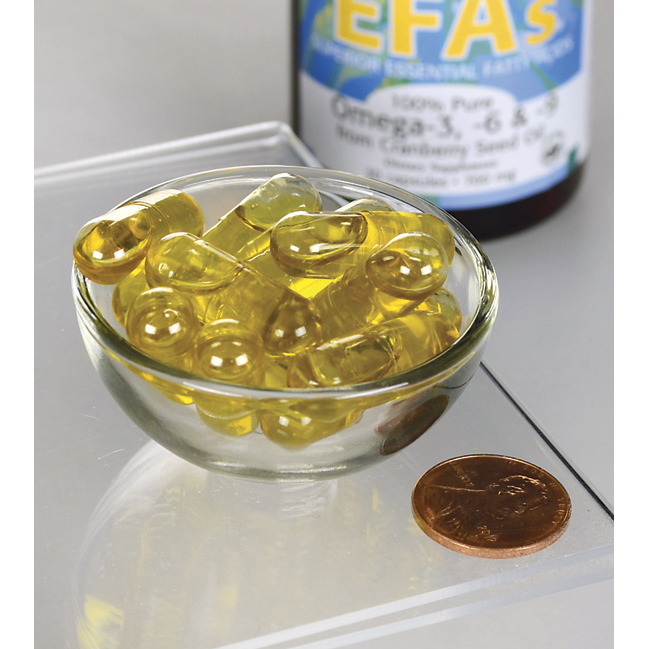 Our 700 mg capsules will fuel your body with no less than 113 mg of oleic acid (omega-9), 238 mg of linolenic acid (omega-3) and 245 mg of linoleic acid (omega-6). 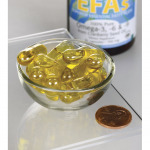 In addition, you will get other valuable nutrients such as vitamin E, phytosterols, phospholipids, and much more. Other ingredients: Rosemary leaf extract, silica, gelatin, purified water. 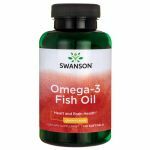 • New – Lemon Flavoured Fish Oil!